“Charles Darwin wasn’t very smart by the ordinary standards of human acuity, yet there he is buried in Westminster Abbey“. 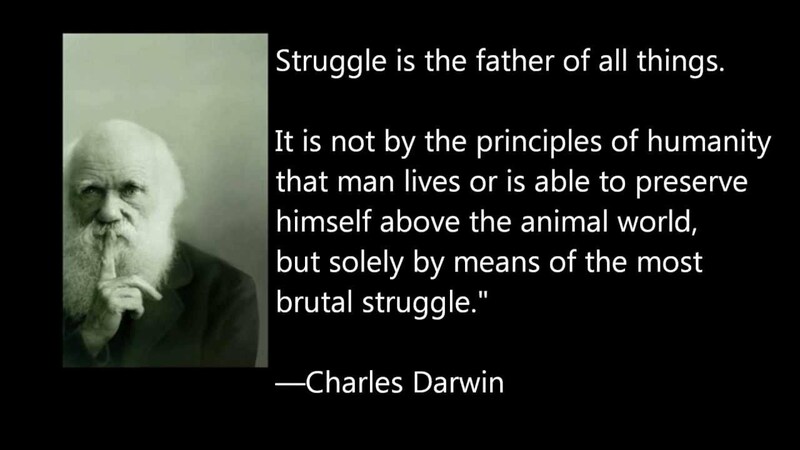 When I heard this on a talk given by Berkshire Hathaway’s, Vice Chairman Charlie Munger at the Harvard Law School, my interest to know more about the life and works of Charles Darwin grew intensely. I just completed reading the Autobiography written by Charles Darwin himself. It is a very short read and it felt like I was listening to a humble frail voice of old Charles Darwin narrating his life story. I heard that I had run a very narrow risk of being rejected, on account of the shape of my nose! He was an ardent disciple of Lavater, and was convinced that he could judge of a man’s character by the outline of his features; and he doubted whether any one with my nose could possess sufficient energy and determination for the voyage. I have no great quickness of apprehension or wit which is so remarkable in some clever men, for instance, Huxley. I am therefore a poor critic: a paper or book, when first read, generally excites my admiration, and it is only after considerable reflection that I perceive the weak points. My power to follow a long and purely abstract train of thought is very limited; and therefore I could never have succeeded with metaphysics or mathematics. My memory is extensive, yet hazy: it suffices to make me cautious by vaguely telling me that I have observed or read something opposed to the conclusion which I am drawing, or on the other hand in favor of it; and after a time I can generally recollect where to search for my authority. So poor in one sense is my memory, that I have never been able to remember for more than a few days a single date or a line of poetry. On the favorable side of the balance, I think that I am superior to the common run of men in noticing things which easily escape attention, and in observing them carefully. My industry has been nearly as great as it could have been in the observation and collection of facts. What is far more important, my love of natural science has been steady and ardent. From my early youth I have had the strongest desire to understand or explain whatever I observed,—that is, to group all facts under some general laws. These causes combined have given me the patience to reflect or ponder for any number of years over any unexplained problem. As far as I can judge, I am not apt to follow blindly the lead of other men. I have steadily endeavored to keep my mind free so as to give up any hypothesis, however much beloved (and I cannot resist forming one on every subject), as soon as facts are shown to be opposed to it.